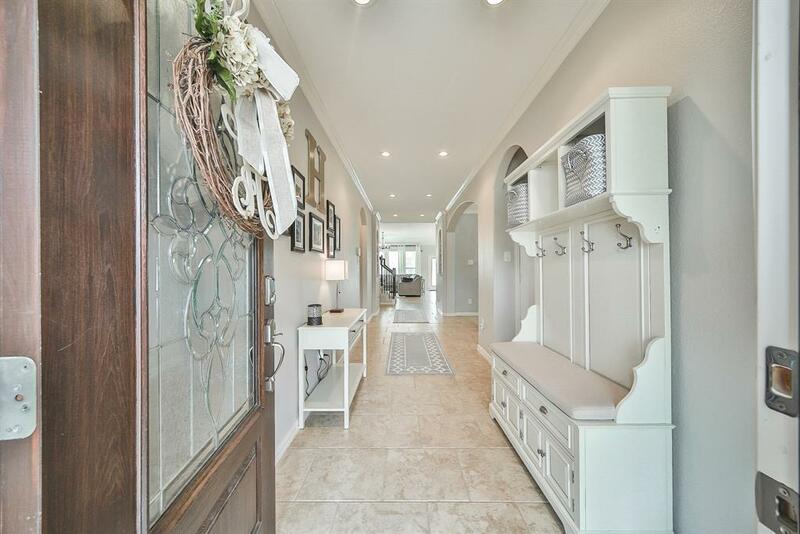 Located in the desirable gated community of Canyon Lakes West, this immaculate home is everything youve ever wanted and more. 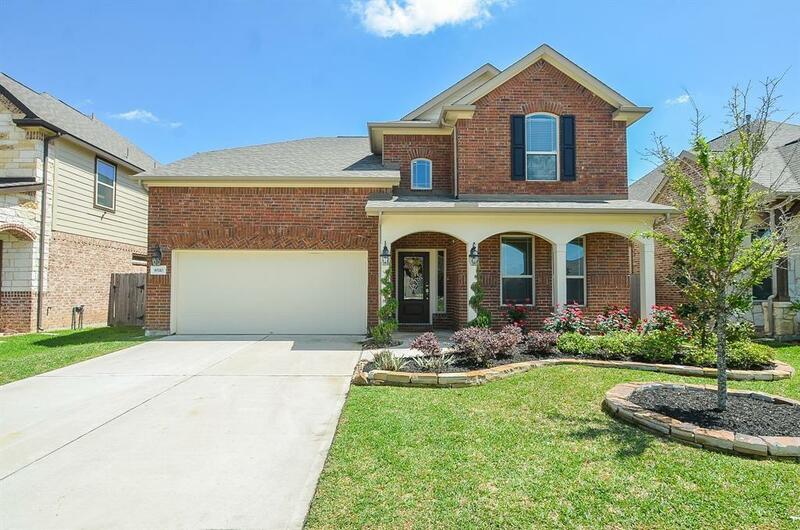 Property boasts an open floor plan with 7 bedrooms, 5.5 bathrooms, tile flooring, an electric fireplace with a stone surround in the great room, a game room, a media room with theater seating, and a secondary up-stairs master suite. 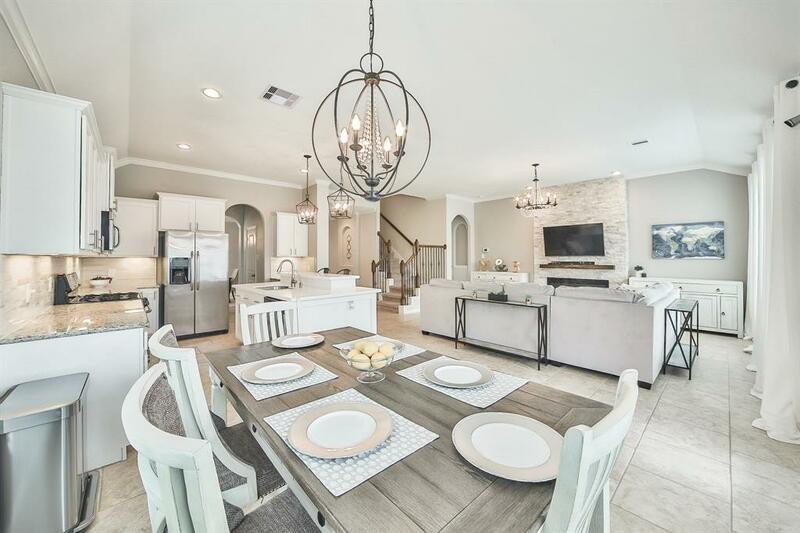 The chef in your family will love the gorgeous island kitchen, featuring granite countertops, a quartz island, tile backsplash, gas range, water purification system, breakfast bar, and pendant lighting. Find peace and relaxation in the lavish master bathroom, boasting dual vanities, a tub, and an oversized frameless shower. 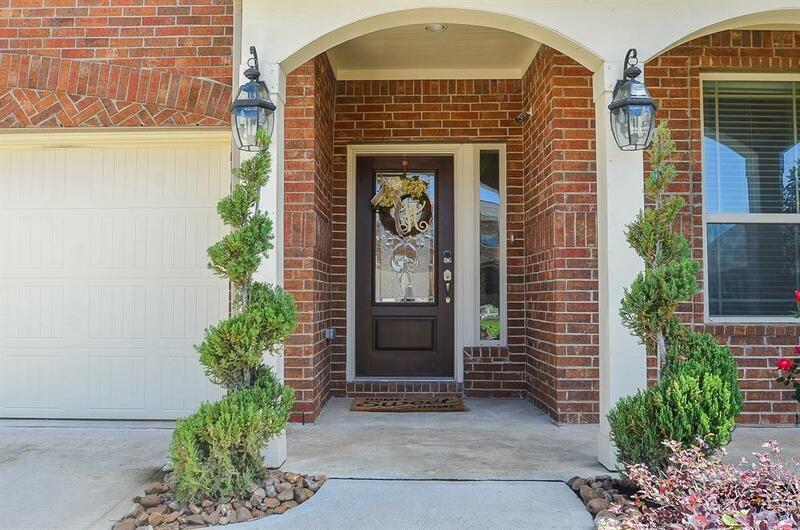 Enjoy state-of-the-art amenities, including a fitness center, junior Olympic-size pool, childrens playground, jogging trails, splash pads, recreation center, clubhouse, and discounted green fees at the Houston National Golf Club. Only 10 miles away from the Energy Corridor! Call today!